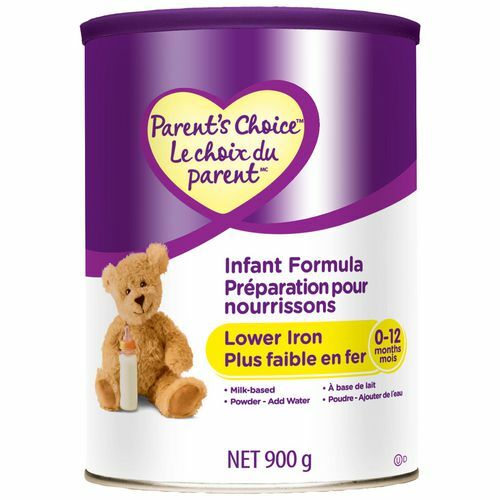 Infant formula powder is intended to replace breast milk when mothers do not breast-feed. Professional advice should be followed on the need for and proper method of use of infant formula and on all matters of infant feeding. Additional iron may be required from other sources, consult with your health professional.